Many homeowners don’t give a second thought to their furnace until a problem occurs, and the cold creeps in their home. 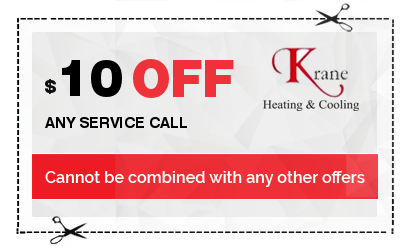 In their time of need, residents of Oakland County can rest assured that Krane Heating and Cooling is on their side to get them warm again. A broken furnace in Michigan is dangerous to you and your family. At any moment, a winter storm can hit, and it can be dangerous if you’re stuck in your home without heat! 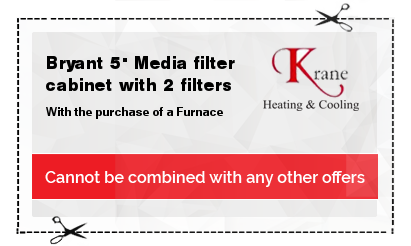 That’s why at the first sign of any furnace problems you should call the experts at Krane Heating and Cooling for your Michigan furnace repair. For more than two decades our company has been providing quality furnace repair in Michigan and stands by our promise that we will get your repairs done efficiently and correctly. Our courteous employees are skillfully trained to diagnose and solve problem furnaces in Michigan, and we are proud of the commitment we all hold for our customers. 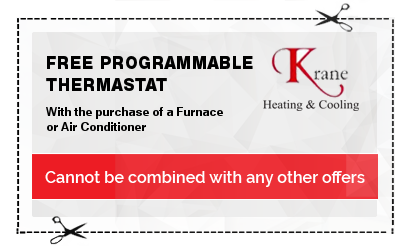 Whatever we discover the problem with the furnace is, you can trust that we will work hard to get your furnace running properly.